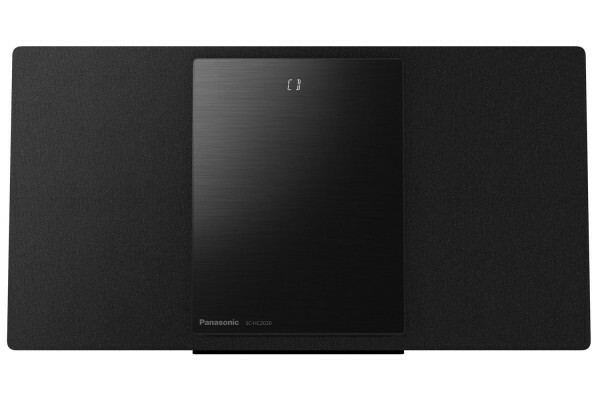 Product information "Panasonic SC-HC2020 40W Compact Smart HiFi with Google Chromcast"
The HC2020 with Chromecast built-in lets you eaisly stream your favourite music services, radio, or podcasts from a smartphone or other mobile device. Using Multi-room Sync, you can group compatible devices to play the same song across several speakers - and since Chromecast streaming supports high resolution sound sources, you'll be listening to outstanding sound quality. Minimalistic in design, the HC2020 harmonises with any living space whilst complementing you lifestyle through its sound and design. The option of wall mounting increases flexibility in your home and lets you enjoy the music in your life, in your own style, without the clutter. Related links to "Panasonic SC-HC2020 40W Compact Smart HiFi with Google Chromcast"
Customer evaluation for "Panasonic SC-HC2020 40W Compact Smart HiFi with Google Chromcast"